Indoor Lighting is an important part of your home and can be used for more than just simple illumination. Our Indoor Lights can be used in many different ways from general lighting to enhancing areas and creating moods and atmospheres. When creating an indoor lighting scheme it is important to realise what the indoor lighting will be used for, below are a few examples of how indoor light fittings can be used. Ambient Lighting - General lighting that takes the place of daylight, providing a safe, practical amount of light for the whole room or area. Indoor task Lighting - Lighting which is focused on a specific area to make the completion of visual tasks easier such as reading & preparing food. 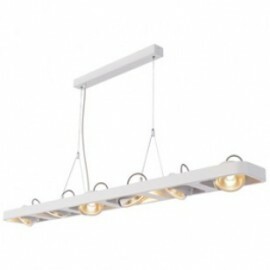 Accent Lighting - Adds texture, focus and shape to special features or interest to areas of a room. 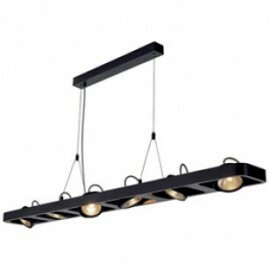 Our extensive collection of high quality Indoor Lighting can provide the ideal solution for all Indoor Lighting scenarios. 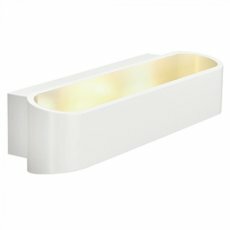 Our ranges include indoor wall lights, indoor ceiling lights, indoor spotlights, bathroom lighting, pitcture lights, and bedside reading lights.